You’ve probably heard about the importance of limiting the amount of time kids spend watching TV, being on the computer or playing video games to ensure they get enough physical activity and limit the barrage of junk food marketing on TV that influences them. 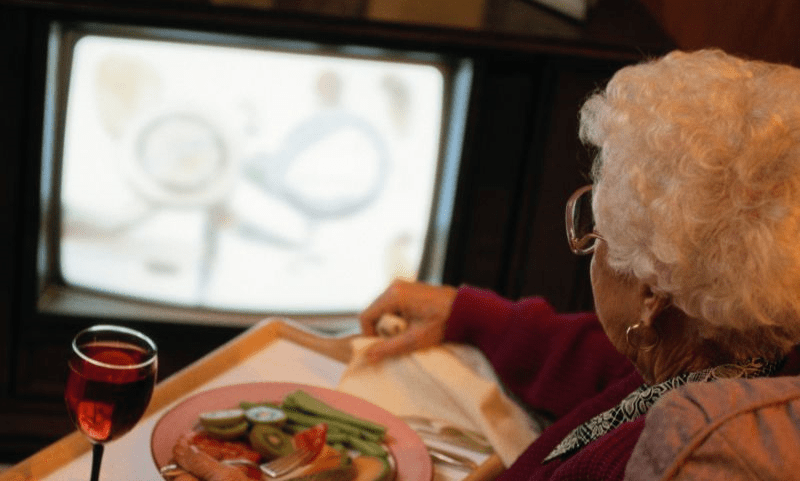 In general, too much sedentary behavior affects everyone’s health, but for older adults, it can not only negatively impact their physical health and hinder mobility, but their social/emotional health as well. Aging Partners interviewed PHL President, Dr. Bob Rauner about the effects of too much screen time on senior health for the Winter 2018 edition of Living Well magazine. Read or download Living Well here.